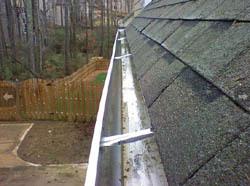 Insects, fowl, mold, and tree sap can add to these effects. Then comes the assault due to man made elements like automotive exhaust, acid rain, as well as smoke from your BBQ. These effects can all really destroy the beauty and reduce the worth of your house or company with time. 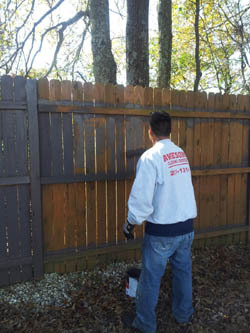 Regular pressure washing of outdoor surfaces can help reverse the effects of each of those harmful elements and restore the appearance and value of your home. 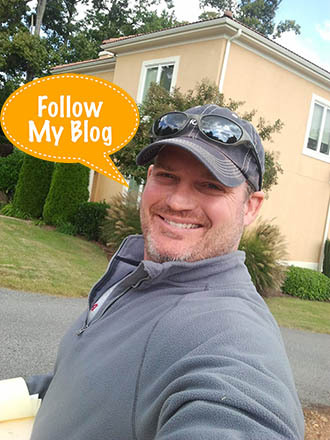 The frequency of cleaning depends substantially upon your unique needs and Awesome Cleaning Services Pressure Washing can provide skilled recommendations on that frequency. We could also inexpensively boost the time between washing for a few surfaces through the use of protective sealants. 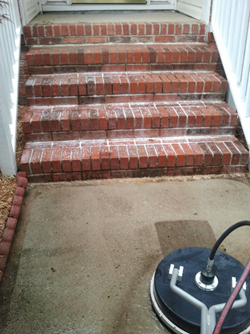 Most Home Owners Associations in the Greenville region require drives to be cleaned a couple of times per year. Stains brought on by monitoring asphalt and other road debris onto the drive are extremely difficult to remove as are blots caused by oil and other automobile fluids. 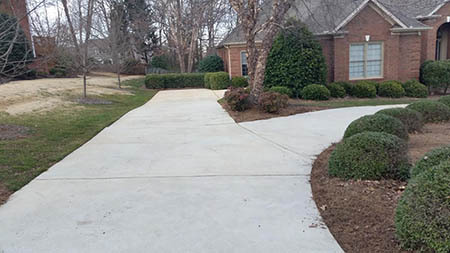 Most pressure washers cannot thoroughly clean these spots, but we can. Without spraying water throughout your property AND we can seal your driveway and garage floor to avoid stains and make them better to clean later on, we may also clean your garage floor. 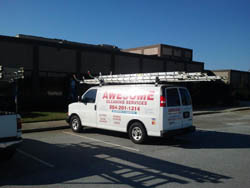 Awesome Cleaning Services also has the expertise to find out the unique mix of suitable pressure and cleaning solution necessary to effectively clean each surface in your house or business and help it become like new again. Surfaces that may lead to irreparable damage can be damaged by using the pressure that is wrong. High velocity water sprays can erode soft -grain woods, a stucco finish or mortar from between bricks should you hold it in one place for too long. 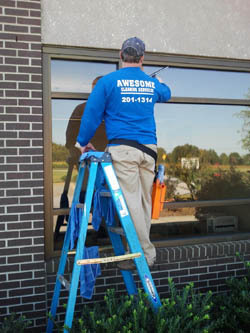 We at Awesome Cleaning Services offer Pressure Washing Services In Greenville SC as well as window washing and gutter cleaning. We have a full staff ready to handle all your residential and commercial washing needs. Call us today and allow us to show you why we are one of the best in the Upstate. Call us at 864-201-1314.